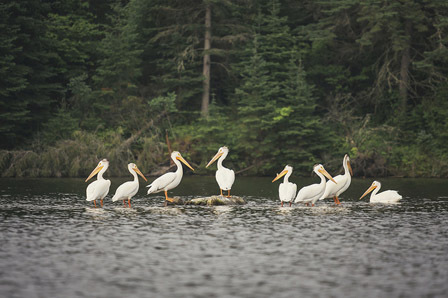 Thanks to a diversity of different ecosystems, Northwest Ontario is a great place to indulge your ornithological appetites. 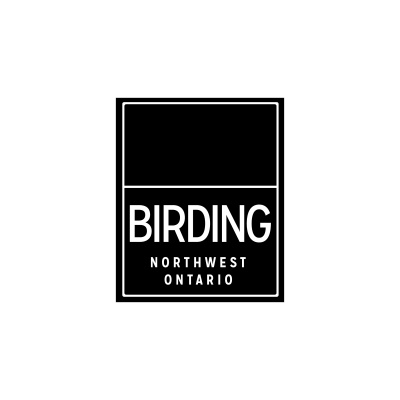 Ontario Parks has many organized events to celebrate birds. 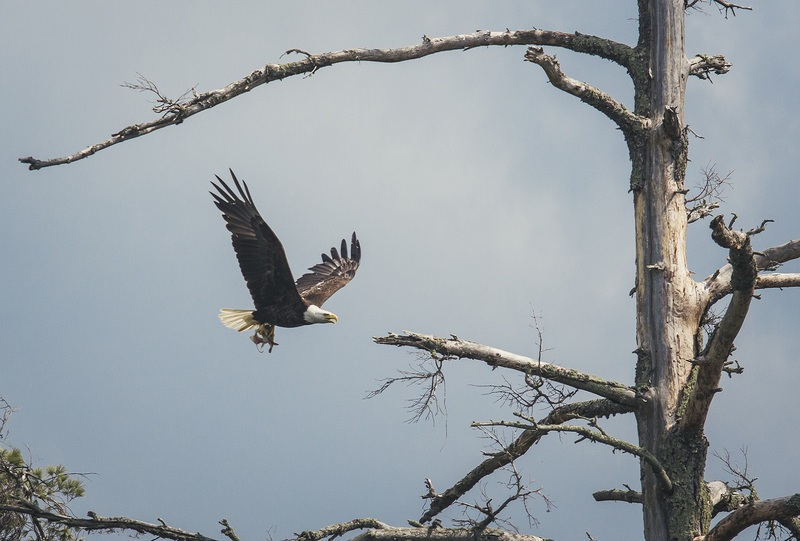 These are great places to learn from Ontario Parks’ staff and other enthusiastic birders. Birding is one field where amateurs play an important role in the knowledge, understanding and preservation of species. Experience the spectacular wildlife here for yourself. Enjoy the scenic beauty and relaxing atmosphere in the thriving backcountry of Northwest Ontario!